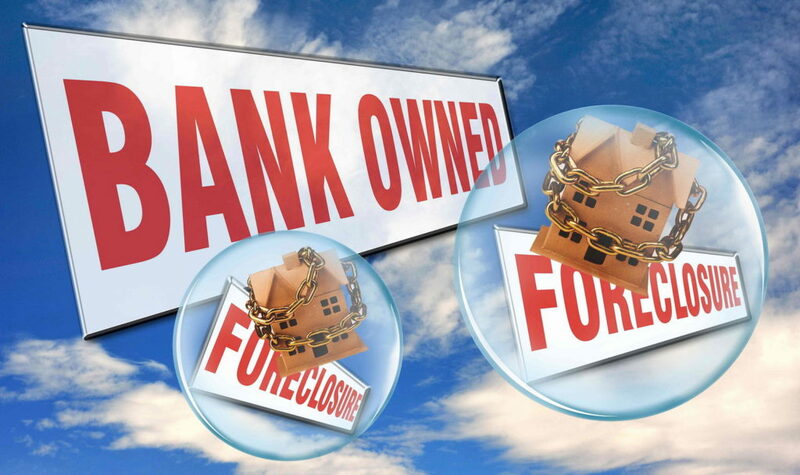 Do you have a foreclosed home and need Securing Services? Need to board up the home since there are people breaking in? 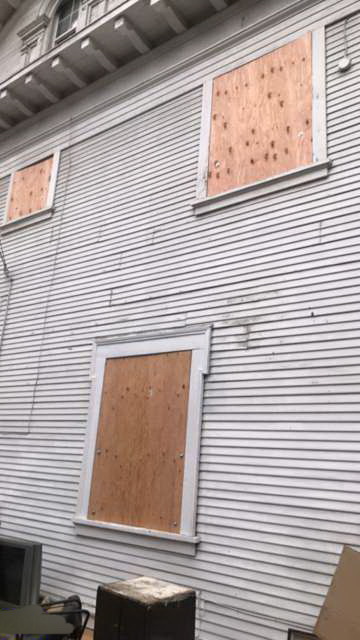 Tired of having broken windows? Well, our team can help secure your place today! Old tenants have access to keys to the house? no worries we are here to help. By rekeying all of the doors in your home. Our team has the right equipment and tools to rekey the entire property. We are able to rekey the gates as well. There is no need for old tenants to break in the home in anymore. Allow our team to rekey the entire property for you. The eviction consists of handing over the necessary eviction paperwork before entering the room. We typically involve law enforcement if tenants are still occupying the location. This is only for the safety of the crew. We make sure to follow a procedure to keep the tenants away from the eviction. Board ups can be very effective for many brokers or homeowners. At times changing out the locks is not enough to keep trespassers out of the property. This means that making sure fences are up at all times. This works on properties with big yards that need to be blocked off. Most of the time this is done for liability issues. If there are trespassers in and there is an injury, it will essentially fall back on the owner. For more information on getting your home secured please click the following button to call today!